ITBS is one of the most commonly seen overuse injuries among our runner clients for their knee complaints. It is often the result of an overuse injury. 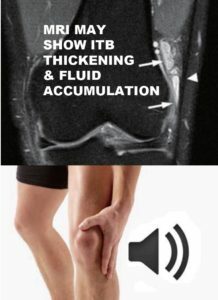 In some athletes, repeated knee bending causes the ITB to produce friction over the rounded end of the thighbone or compression of the tissue underneath it. This results in persistent pain on the outer side of the knee which worsens with over-activity. The problem area may be somewhat swollen or exhibit crepitus (feel a crackling, grating, or popping sensation) or snapping when bending the knee. Your therapist will do a full evaluation of the strength and range of motion of both legs, hips, and pelvis. A functional assessment including functional stability tests and a running assessment (should the client be a runner) will also be done. MRI (Magnetic resonance imaging) may show thickening of the ITB and fluid accumulation under the ITB. 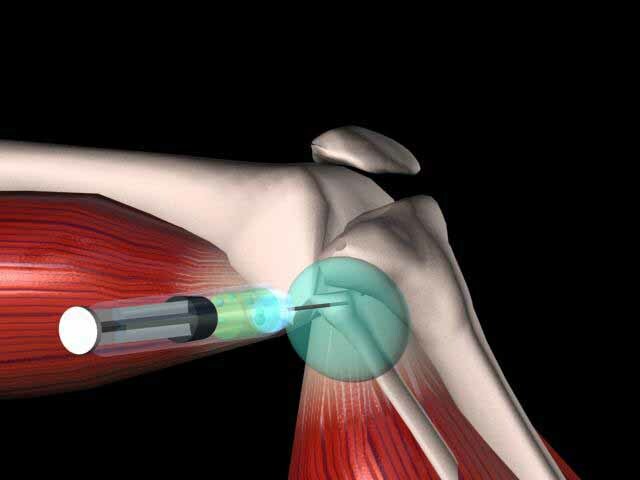 With a functional approach to treatment, most athletes with ITBS return to sports in roughly 6 weeks. The IT band runs along the thigh, functions to our knee, turns the knee inwards and moves the leg outwards (hip abduction). How? Rest is the first line of defense against further damage. For a low-grade injury, this may mean a few days off from training and amending external causes. Buying new shoes, avoiding downhill runs, or running the opposite direction on a track may clear up the condition quickly. If the inflammation is more severe than the discomfort and swelling, it should be managed with modalities and non-steroidal anti-inflammatory drugs. If obvious swelling and pain persist despite conservative management, a localized corticosteroid injection might be warranted. How? The therapist will progress to recovery phase activities when the athlete can execute resisted exercises without pain. Once the athlete, can do resisted functional stability exercises with no discomfort then a return to sport should be planned. Obviously, there will be a gradual increase in load and intensity. 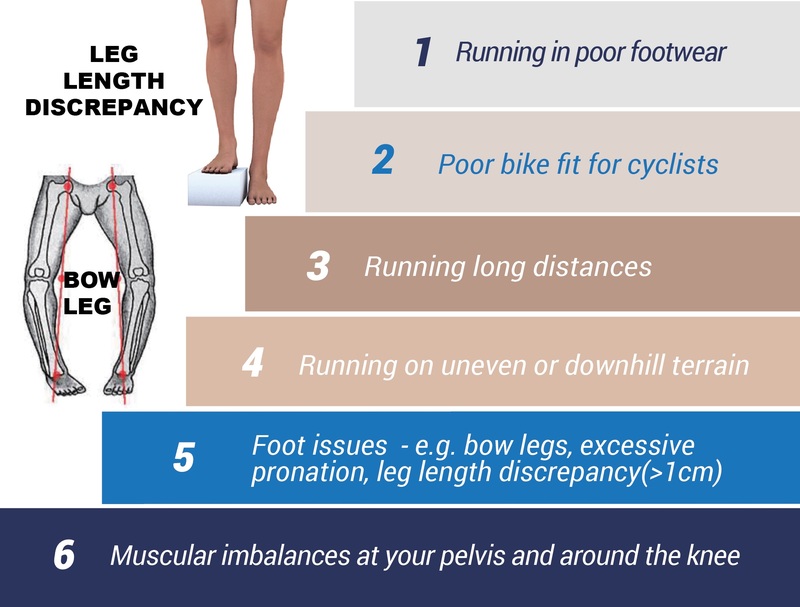 External factors that were highlighted earlier should also be addressed such as bike fit, footwear, running terrains, etc.